Is the messy clutter of CD’s or the Radio show host getting a bit much for you? 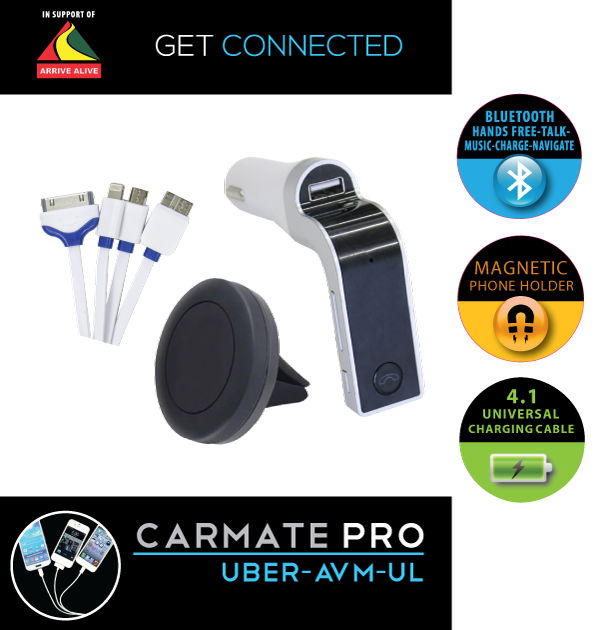 Take control of your journey and be the DJ with the new CarmatePro Uber Silver! Play Music from your phone, Link your navigation system to your speakers and go hands free with this all in one Bluetooth car converter kit. 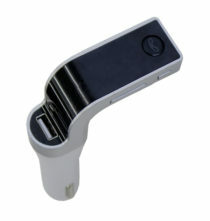 Included in this combo is our Magnetic Phone holder which is easy and convenient to use. 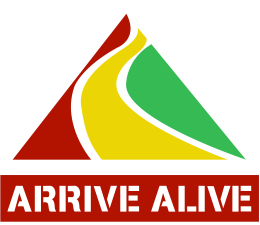 Keeping your hands on the wheel and your eyes on the road for your safety ! Charges 4 phones at once!